Have you ever experienced burning, numbness, tingling, or stabbing pain in your toes? A condition called peripheral neuropathy could be the cause of your discomfort. This type of neuropathy is defined by damage to the peripheral nerves in your toes (or fingers, but we’ll focus on the feet). When these nerves become damaged, they don’t function properly, causing decreased or abnormal sensation. In certain cases, it can even become difficult to move the toes. The most common cause of peripheral neuropathy in the U.S. is diabetes. The American Diabetes Association reports that between 60 and 70 percent of people with diabetes will develop peripheral neuropathy at some point. Other causes include certain drugs, heredity, advanced age, arthritis, alcoholism, and acute injury to the peripheral nerves. Anyone who has peripheral neuropathy should visit a podiatrist. There is no known cure for the condition, but your podiatrist will give you treatment to slow the progression of the disease and decrease pain. If you have diabetes, maintaining blood sugar levels with diet, exercise, and medication can prevent peripheral neuropathy from progressing. The main concern for people with peripheral neuropathy is decreased sensation in the feet. Sometimes, they can have serious infections or injuries without knowing it because they are unable to feel the pain which indicates that something is wrong. This is why it is important to inspect your feet on a daily basis and visit your podiatrist often when you have peripheral neuropathy. 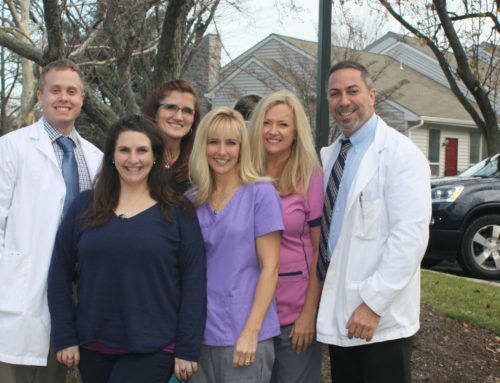 If you have any questions or concerns or would like to schedule an appointment at our Doylestown office, call Quality Foot Care at 215-230-9707.